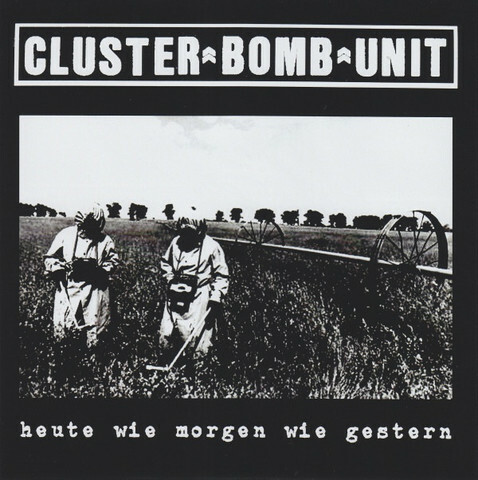 Home › • CLUSTER BOMB UNIT - Heute Wie Morgen Wie Gestern 7"
New 5 track EP from the Euro crust/ d-beat veterans Cluster Bomb Unit!!!! 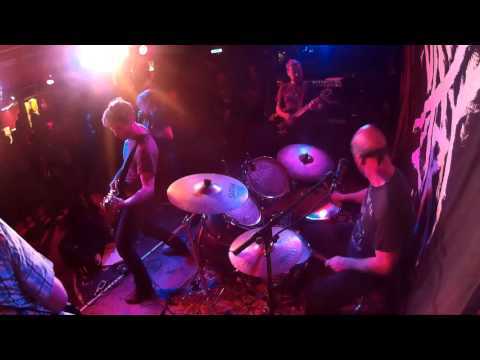 their five new tracks current sound a little more worked out and more akind to KURO, GAUZE or even GISM, than the straight-up DIS-clone workouts of their earlier releases. Nice looking vinyl too.